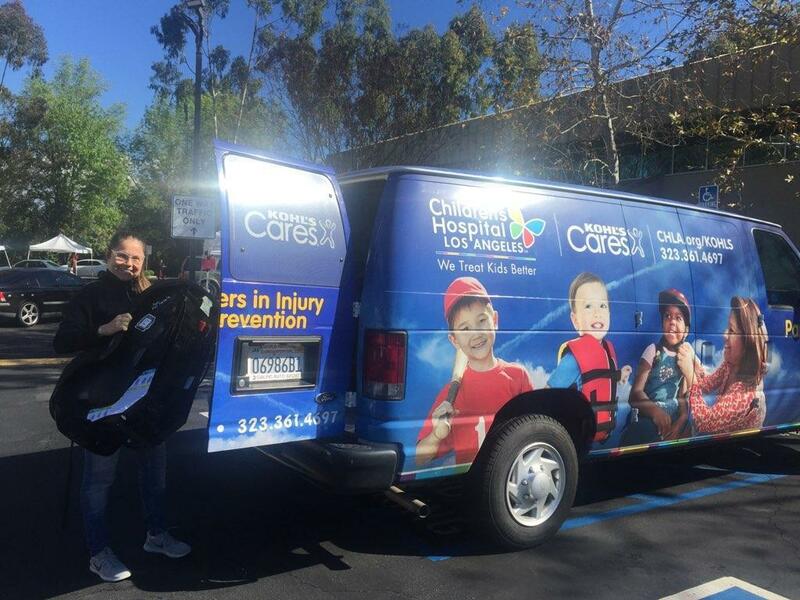 Help keep your family safe with a FREE car seat inspection by CHLA Certified Child Passenger Safety Technicians. 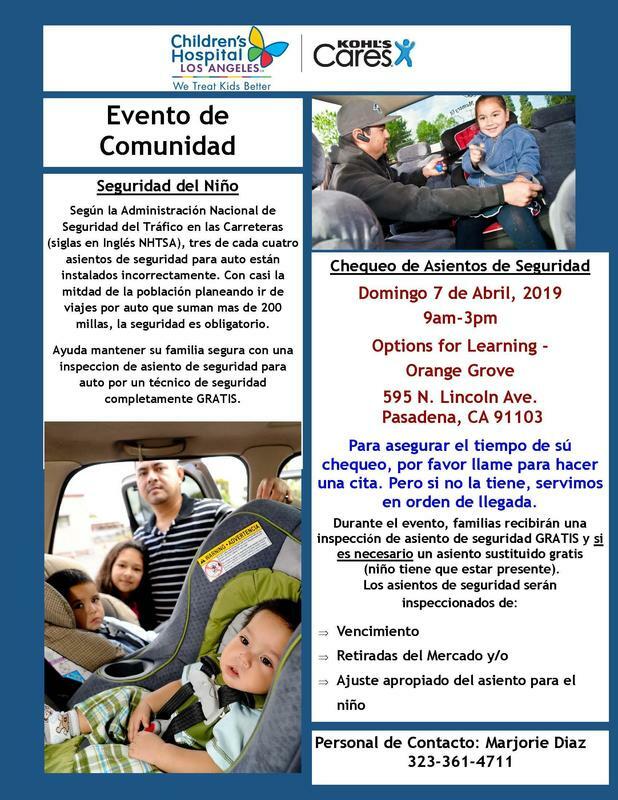 Open to all families in the community! 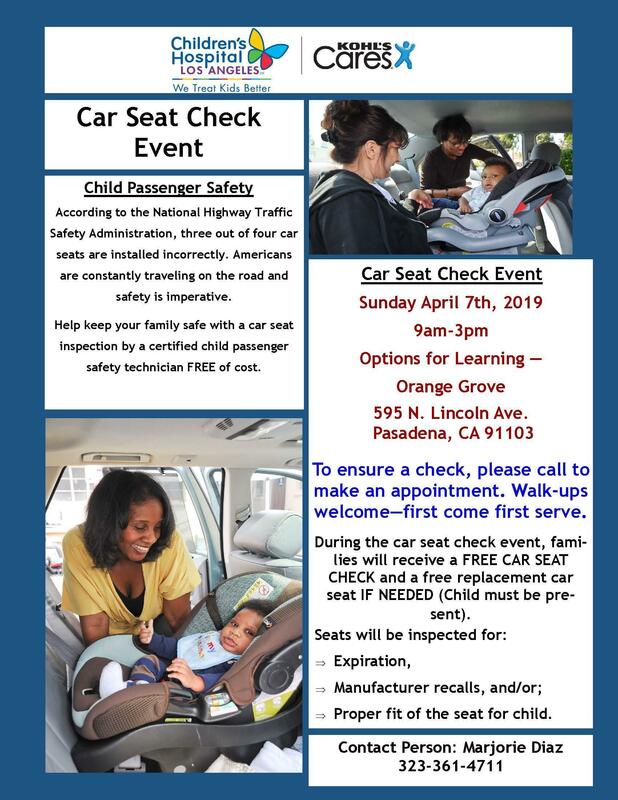 During the car seat check event, families will receive a FREE CAR SEAT CHECK and a free replacement car seat IF NEEDED (Child must be present). Seats will be inspected for: expiration, manufacturer recalls, and/or proper fit of the seat for child. Click HERE to view and/or print the event flyer. Drop-ins are welcome, but appointments are recommended - Seats are on a first come, first served basis. To schedule an appointment call Marjorie Diaz at 323-361-4711.